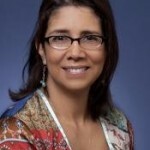 To improve access to and care for children and adolescents with cancer. To improve access to and care for children and adolescents with cancer is one of the basic goal of SIOP. 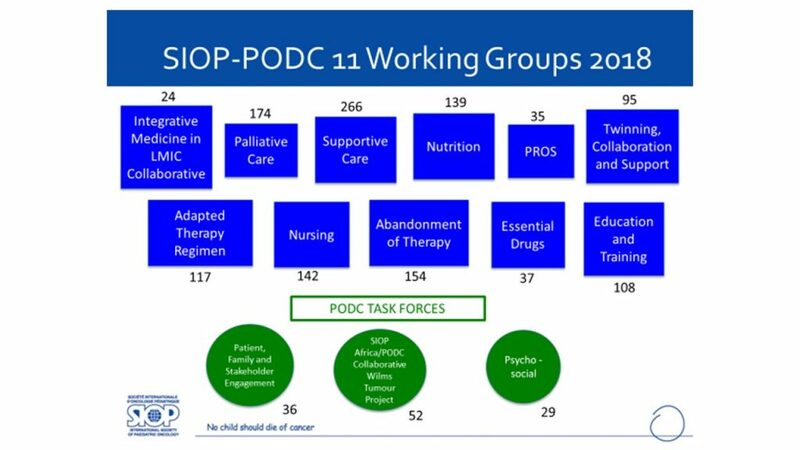 SIOP established a PODC Committee in 1990 to develop paediatric oncology in countries with low levels of access and care. The roots of the PODC Committee go back to a symposium on PODC organized by G. Prindull and N. Gad-el Mawla at the 15th International Cancer Congress in Hamburg, August 16-22, 1990. It took 7 years to establish the actual structure of this committee: it consisted of a core committee of 10-12 members, 60-70 consultants and all the continental presidents. 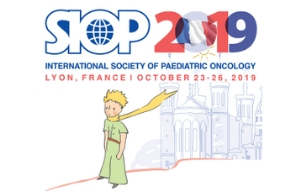 Over the years, the PODC has created a forum at the SIOP congresses and provided scholarships for young doctors and nurses from countries with low level paediatric oncology. It has promoted twinning projects, supported key projects in low-income countries, set standards for training and care, and defined the structure and function of Paediatric Cancer Units (PCU). PODC has also maintained contacts with other international organizations involved in pediatric oncology. 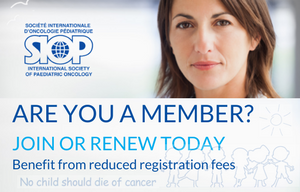 Within the last years it was realized, that a new structure is required to cope with the global role SIOP is playing in paediatric oncology. 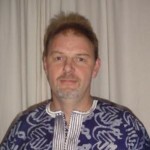 In 2004 at Vancouver a proposal for a new organisation was discussed, approved, and submitted to the Board by the PODC Committee (SIOP NEWS 32, December 2005, p 15/16). 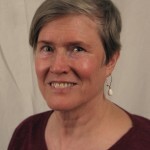 The process of reorganisation of the PODC committee was completed at Boston in October 2010. The Committee is an integral part of SIOP. 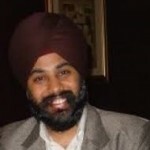 Similar to the scientific committee it is a tool of the Board with defined competences and responsibilities. The Committee‘s main objective is to develop pediatric oncology in countries with low levels of access to care and/or low standards of care. In order to remain innovative, the Committee should be open to all members who are willing to contribute.